Terri Lyne Carrington’s Mosaic Project – Grammy Winner for Best Jazz Vocal Album of 2011 – features the Carmen Lundy composition “Show Me A Sign”, with Ms. Lundy’s original performance from the album “Solamente” reinvented on the arrangement. 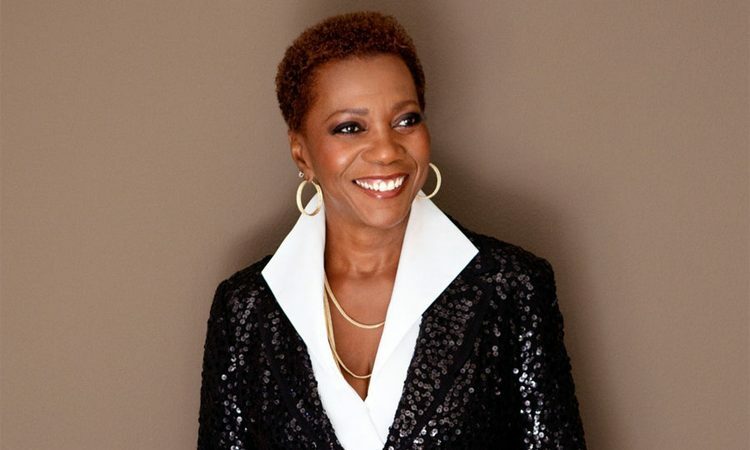 In April 2016, Carmen Lundy was honored with the 2016 Lifetime Achievement in Jazz Award by Black Women In Jazz and The Arts, based in Atlanta, GA. Among her other awards and recognitions, especially rewarding was Miami-Dade’s County Office of the Mayor and Board of County Commissioners proclaiming January 25th “Carmen Lundy Day”, along with handing Ms. Lundy the keys to the City of Miami. Having recorded more than fourteen albums as a leader, Carmen’s far-reaching discography also includes performances and recordings with such musicians as brother and bassist Curtis Lundy, Ray Barretto, Kenny Barron, Bruce Hornsby, Mulgrew Miller, Terri Lyne Carrington, Kip Hanrahan, Courtney Pine, Roy Hargrove, Jimmy Cobb, Ron Carter, Marian McPartland, Regina Carter, Steve Turre, Geri Allen, Robert Glasper, Jamison Ross, Kenny Davis, Darryl Hall, Patrice Rushen and the late Kenny Kirkland. Ms. Lundy’s 2005 release, the hugely successful “Jazz and The New Songbook-Live at The Madrid”, features some of the jazz world’s best known musicians paying tribute to Ms. Lundy. Her discography consists of “Good Morning Kiss” (CLR/Afrasia Productions), “Moment To Moment” (Arabesque/Afrasia Productions), “Night And Day” (CBS/SONY and re-issued by Afrasia in 2011), “Old Devil Moon” (JVC), “Self Portrait” (JVC), “Something To Believe In” and “This Is Carmen Lundy” (both for Justin Time), “Jazz and The New Songbook – Live at The Madrid” (2-disc set and DVD, Afrasia Productions), “Come Home” (Afrasia), “Solamente” and the 2012 release “Changes” (Afrasia Productions). Her newest recording “Soul To Soul” was almost 2 years in the making, and will be released in the Fall of 2014 on Afrasia Productions. 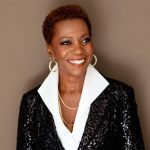 Carmen Lundy is also a celebrated mixed media artist and painter, and her works have been exhibited in New York at The Jazz Gallery in Soho, at The Jazz Bakery in Los Angeles, and at a month-long exhibition at the Madrid Theatre in Los Angeles, CA. Lundy resides in Los Angeles, CA.